Smirnoff, has been leveraging music in marketing for decades by producing iconic marketing campaigns and successfully moulding a culture and a lifestyle for their brand. The British multinational company started the “Smirnoff Sound Collective” in 2014, which is aimed at breaking down the barriers between artists & fans. Earlier this year, Smirnoff announced a multi-year partnership with Live Nation to become the official sponsors in 26 music festivals around the world, such as Tomorrowland. Innovation forms a crucial part of this company’s growth strategy, always pushing the envelope when it comes to advertising campaigns and engaging with their consumer. There appears to be a growing trend of hotel chains teaming up with music artists to attract a younger, hipper millennial crowd offering memorable consumer experiences. In June of this year, Marriott International who represent 19 hotel brands such as Renaissance Hotels, have partnered up with Universal Music Group for a year-long global partnership. The collaboration which will see musicians such as A-Trak, AWOLNATION and The Lone Bellow perform single VIP concerts to competition winners and loyalty card holders. Marriott is not the only hotel who is partnering with record labels and musicians. Earlier this year, Hilton Worldwide inked a similar deal for five years with Live Nation, making it the hotel's official partner. The campaign is called "Hilton@Play" and will stage a concert series with pop artists, such as Nick Jonas and Paramore. 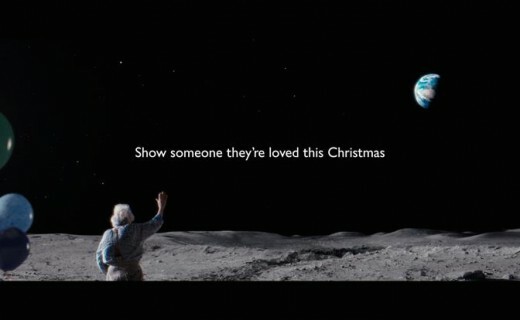 John Lewis, the upmarket chain of department stores throughout Great Britain, has been releasing Christmas cheer via beautiful storytelling since 2007. For two consecutive Christmas seasons, John Lewis created ads that were tugging people’s heartstrings, “Monty the Penguin” and “The Bear and the Hare”. This year's ad is no exception in eliciting emotions and evoking childhood memories during Christmas time. They are experts at emotional storytelling by using a combination of brand values, strong narrative and of course, the right music. American Honda has partnered up with Woven Digital to announce a new original series, “Uncharted: The Power of Dreams,” which aims to connect with millennials via rich story telling. They are essentially introducing audiences to the lives and talents of emerging millennial musicians and in turn, Honda is hoping that by collaborating with the hip brand Woven Digital, they will drive younger audiences to their 'Honda Stage' which was established last year in June. The web series which will debut on Woven’s Uproxx social news site and its associated digital channels, features a new artists every episode. 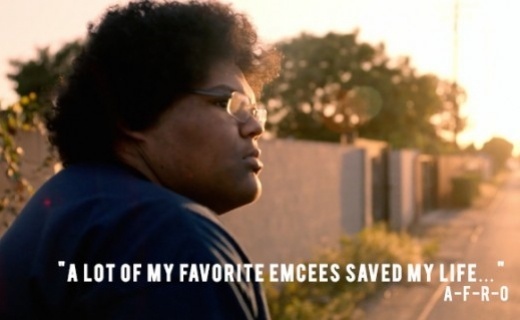 The first episode, which premiered last month, featured Los Angeles based hip hop artists A-F-R-O. Honda music stage and “Uncharted” are part of an ongoing effort by American Honda to engage millennial consumers through music, pop culture and digital entertainment content.